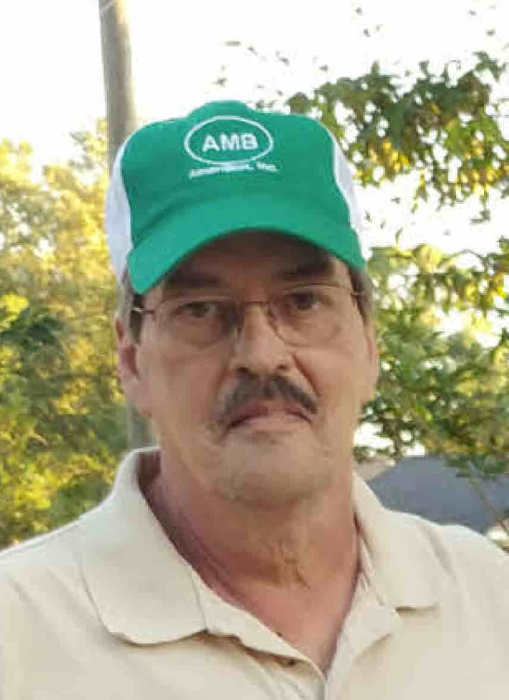 Henry Clayton “Clay” Baggett, age 64, born in Bay Minette, AL and a resident of Semmes, AL died Tuesday, April 9, 2019 at Providence Hospital. He worked at International Paper Company and M.R.C. Valve Company. Clay loved to fish, hunt and watch his Crimson Tide football. When he wasn’t in a boat or a tree stand, he spent time with his family and friends. Clay had a very strong love for God and his family. He is survived by his wife, Kari Kae Stantz Baggett; one son, Jeremy Baggett; one daughter, Ashley Baggett; three sisters, Sandra (Bill) Williamson, Jean (J.D.) Spence and Carol Powell; stepdaughters, Kandi Welch, Jennifer Allen and Bandy Ellis and their children; close friend, Chris (Kristi) Turner who were like his children and their sons, Brant and Bayson; his dear longtime friend Danny Odom and many nieces and nephews. He was preceded in death by his parents, Otis and Cornelia Peterson Baggett and a brother, Leonard Baggett. Funeral services will be held Tuesday, April 16, 2019 at 11:00 a.m. at the chapel of Norris Funeral Home. Burial will follow at Bay Minette Cemetery. In honor of Clay camo and Alabama attire is welcome. The family will receive friends Monday, April 15, 2019 from 4:00 p.m. until 8:00 p.m. at Norris Funeral Home. Pallbearers will be James Turner, Danny Odom, Tyler Donovon, Timothy Williamson, Tommy Boatwright and Alan Byrd.